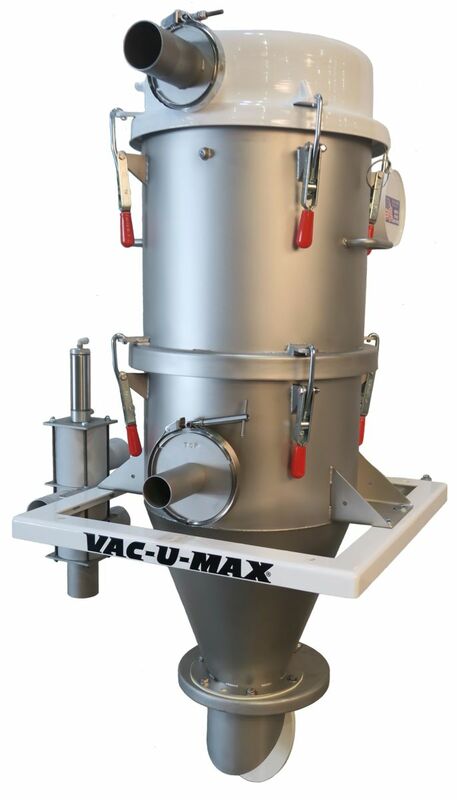 VAC-U-MAX Signature SeriesTM for "Up-and-In" vacuum conveying applications in the food, pharma, chemical, nonwovens and plastics industries - ideal for free-flowing & non-free flowing powders. 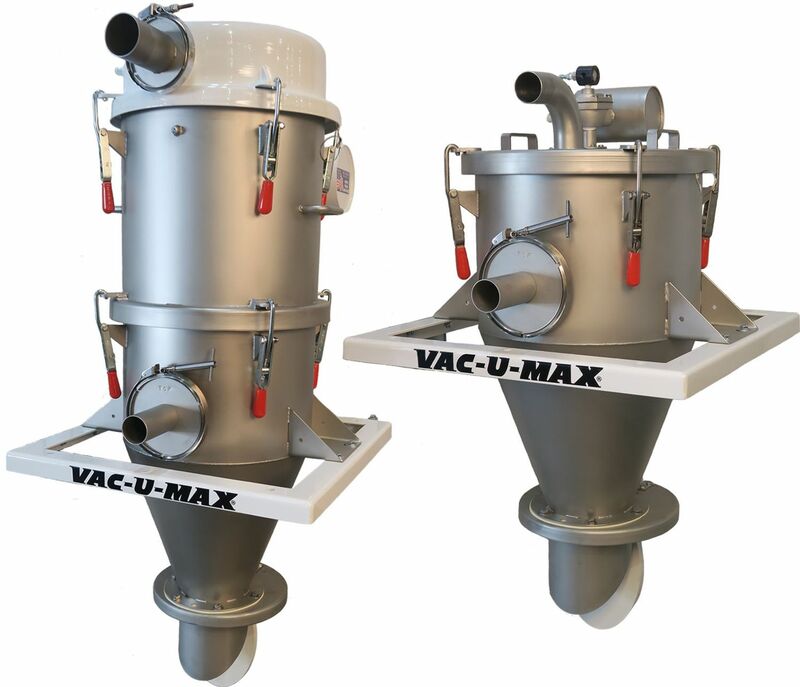 VAC-U-MAX has 64 years of experience in the vacuum conveying industry, handling thousands of powders for family-owned businesses up to Global Fortune 100 organizations. 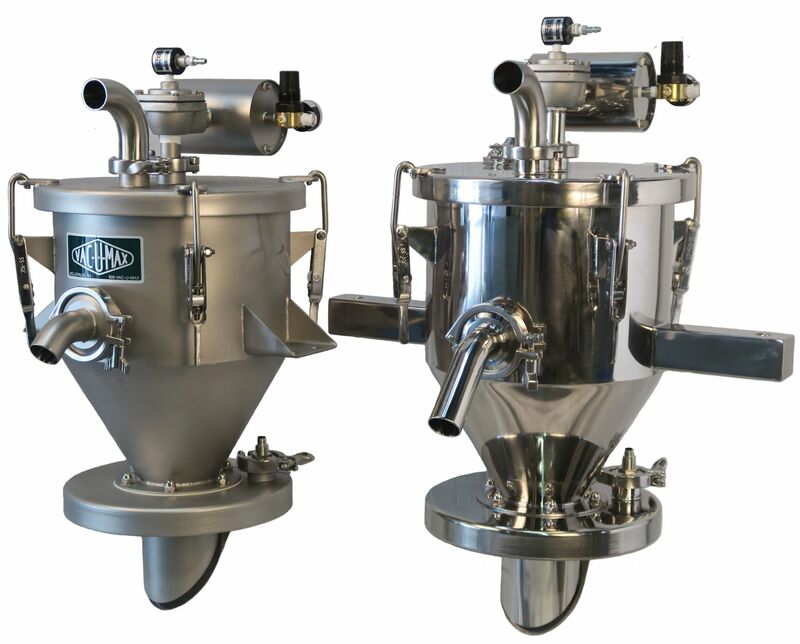 The company was founded by Frank Pendleton on the basis of simple equipment operation, high-power and reliable performance from an American manufacturer, now offering the Signature SeriesTM as a packaged conveying system. 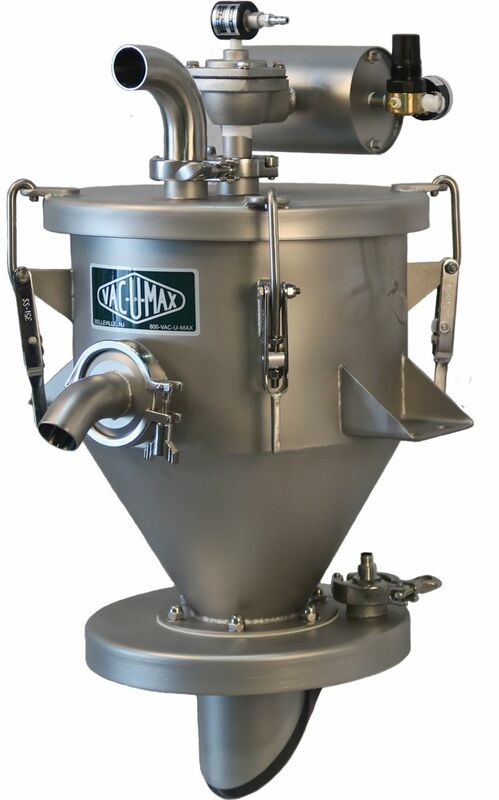 Now available as a packaged system based on your application, rates, and materials conveyed. Have a question? 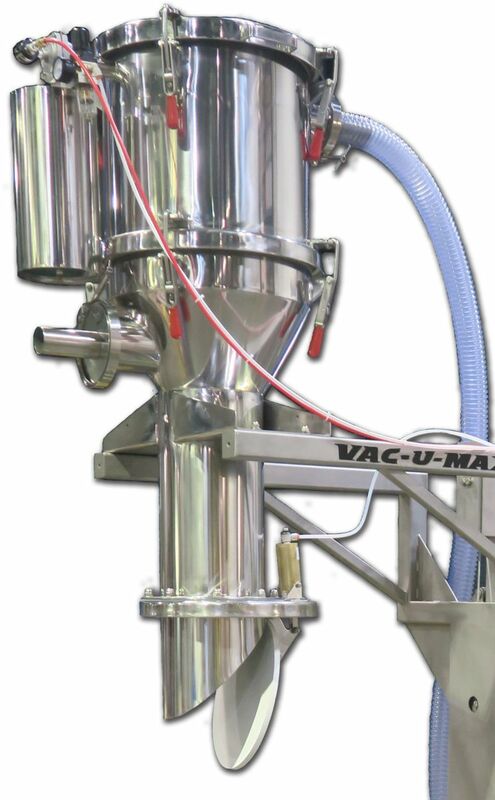 Click here and discuss your application with our Vacuum Conveying Specialists. Signature SeriesTM - "a Family of Solutions"
(E, 1ph or 3ph) CA 1/2" or 3/4" E, 3ph CA 1/2" or 3/4" CA 1/2"